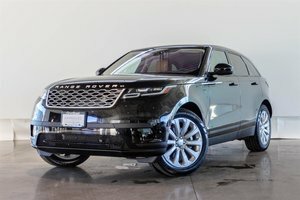 New MSRP of $88,291! We are Even Including an Additional 2 Years of Factory Warranty, Keeping your car covered till December 2024. 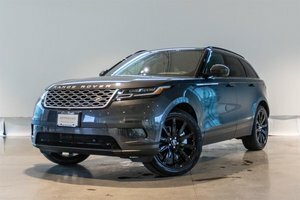 This Stunning Velar comes Finished in Santorini Black Metallic paint on Light Oyster/Ebony Perforated Leather Interior. 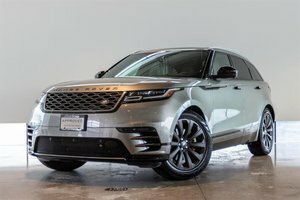 The Velar Performs as well as it looks, with a 3.0L Supercharged V6 Motor producing an impressive 380HP and 332lb-ft of Torque.The Velar P380 SE comes standard with a Meridian Surround Sound System, Blind Spot Assist, Heated Front Seats, Panoramic Moonroof, Lane Keep Assist and more. 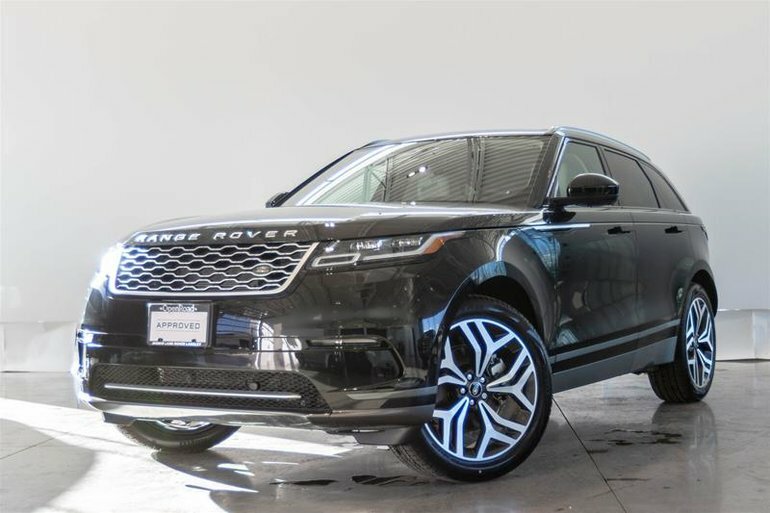 This Particular Unit comes well optioned with Rear Seat Entertainment, 21" Alloy Wheels, Carbon Trim, Heated Steering Wheel, Silver Roof Rails and more! 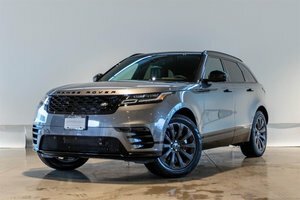 This Velar will not last long, Visit Jaguar Land Rover Langley to book your test drive today!